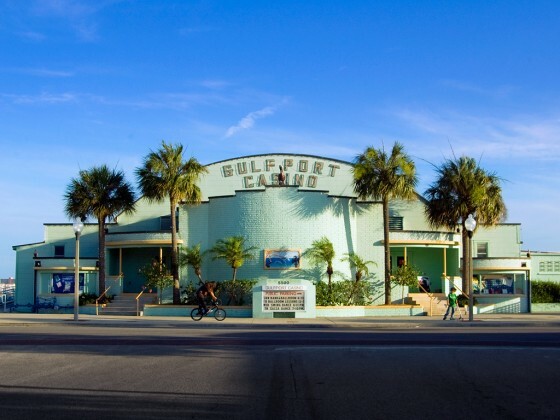 Gulfport borders St. Petersburg and the Boca Ciega Bay and is 15 minutes from downtown St Petersburg, 15 minute from St Pete Beach, and 15 minutes from Treasure Island. It's the perfect location for the person, couple or family who is looking for a small community feel. A quirky bayside LGBTQ-friendly town filled with restaurants, shops, and galleries. This town is known for unique events, including the annual Gecko Fest and fan-favorite Fairy Festival.